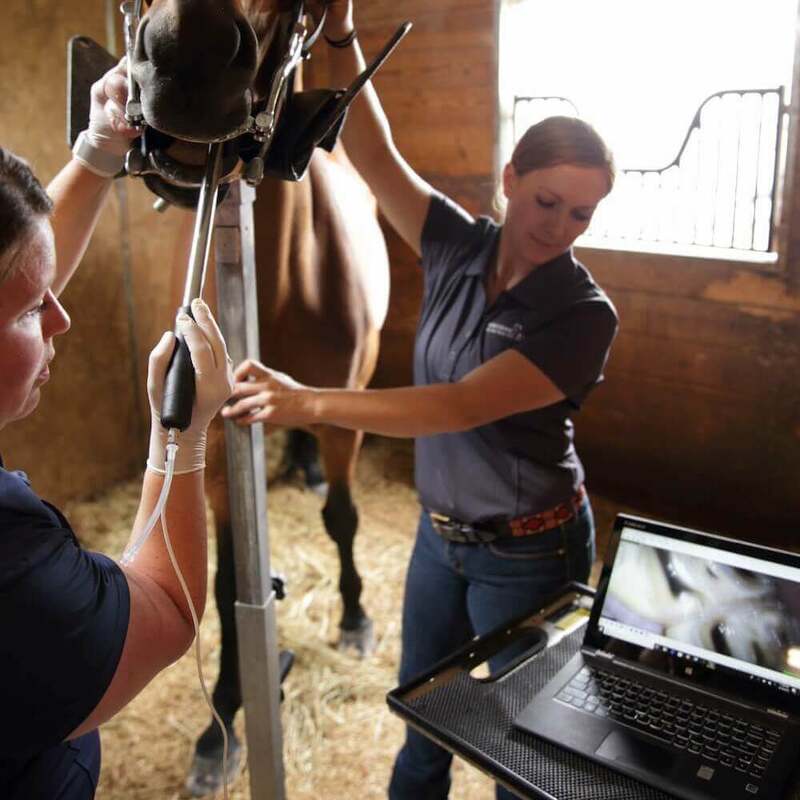 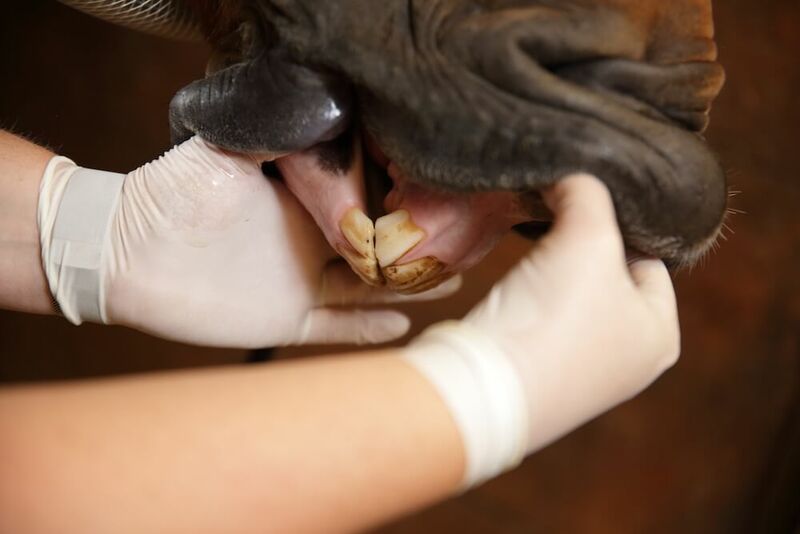 Annual dental examinations are a key part to maintaining your horse’s overall health. 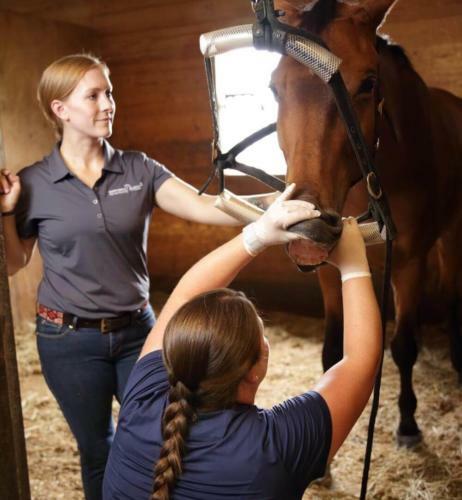 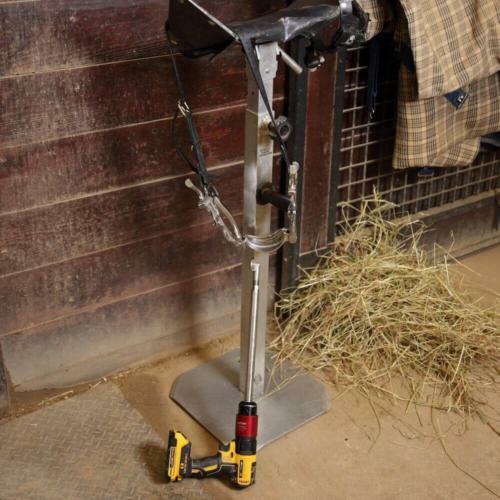 The ability to chew food efficiently and pain free is vital to all horse’s quality of life, regardless of their discipline and performance level. 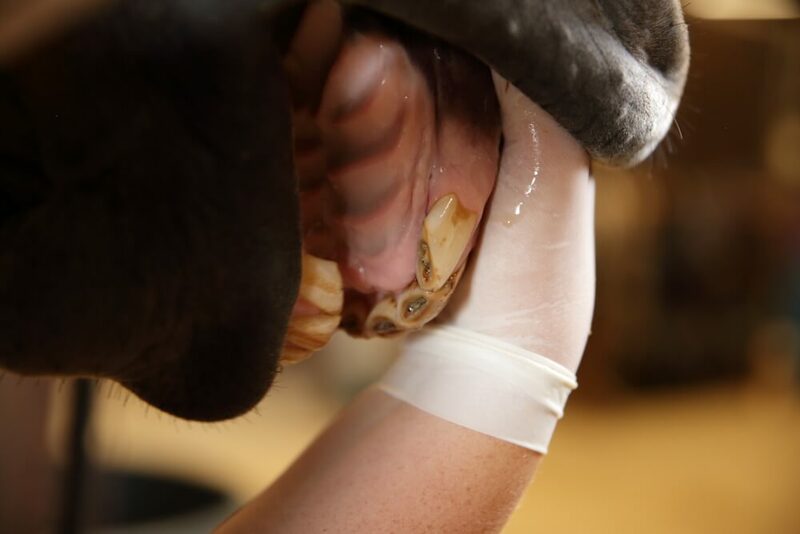 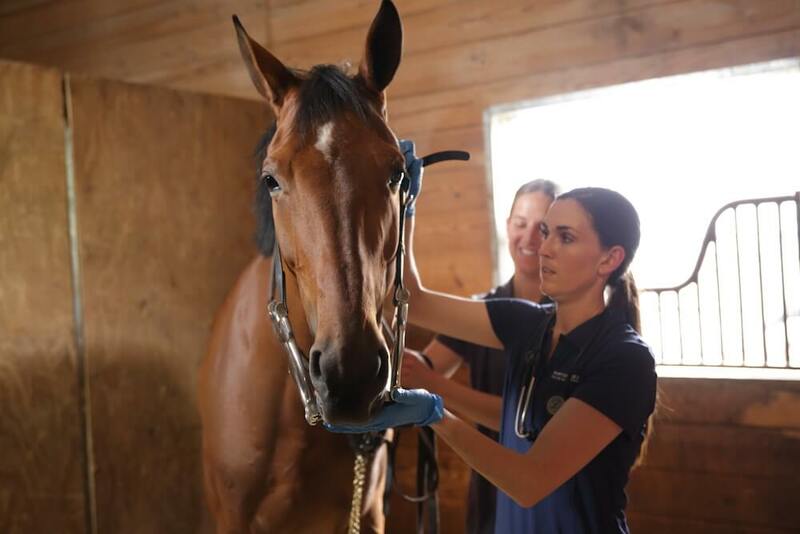 At Northern Lakes Equine Practice we strongly believe that dental examinations should be performed by a well trained veterinarian. 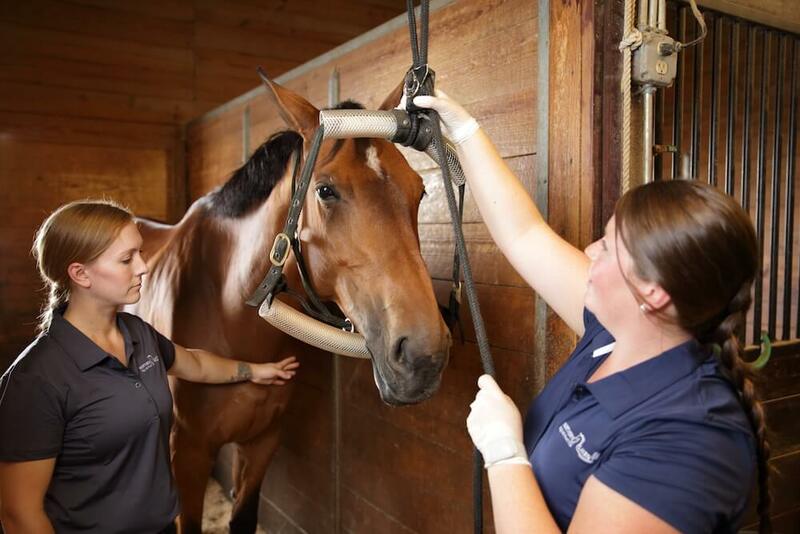 All of our doctors have attended advanced training in equine dentistry. 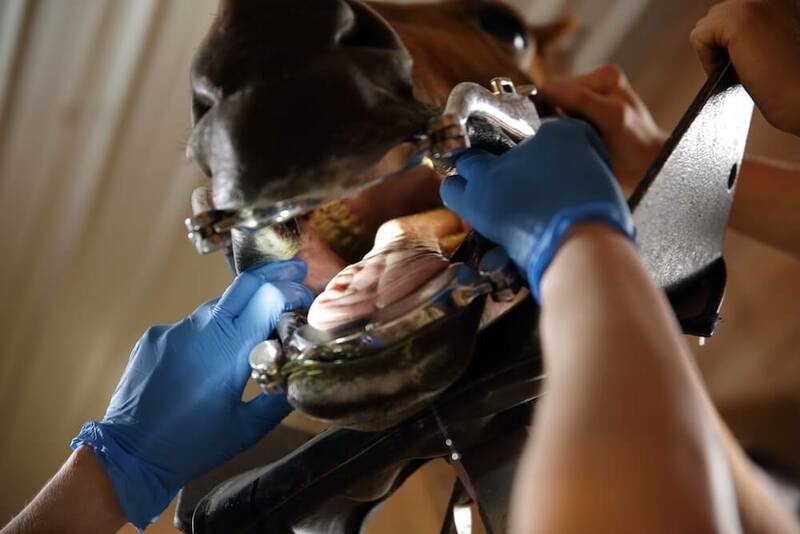 The philosophy of dentistry at Northern Lakes Equine Practice is that it should be stress free, pain free, and thorough. What is included in a dental examination and occlusal adjustment? Why does the examination have to be sedated?